Welcome to Weekend Writing Warriors. This week continues a spy story set in late Georgian England, the year before Trafalgar. Last week, Alice was surprised by Roderick, in church, just after she congratulated herself about ‘doing her bit’ for Britain. This week, after service, she escorts ‘her charge’ Lucy to visit Mr Spode and deliver the details of a proposed trip to Bath. Alice has just been asking questions of the innkeeper where Mr Spode and Mr Stanton are staying. Roderick finds her in the process. “Roddy, old boy!” Edward joined them and interrupted what could have been an interesting exchange, “I see you’ve found the lovely Miss Mapleton; Lu- Miss Haytor says you have a message for me.” Lucy was not far behind him. 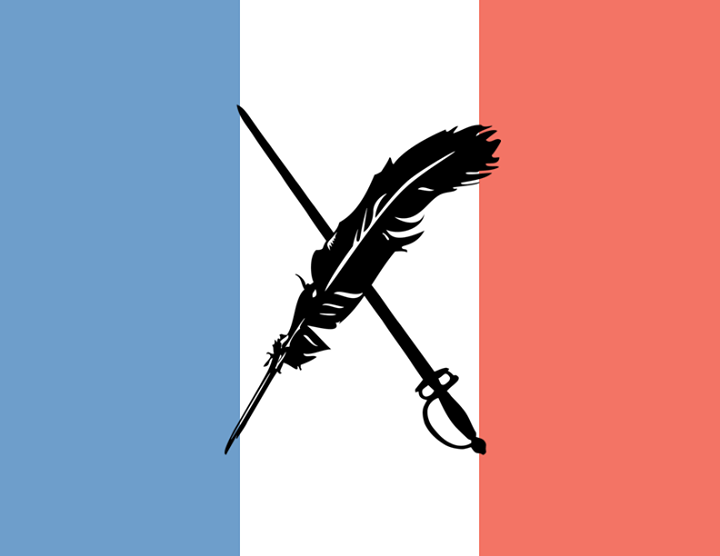 Now that you’ve read my hackery, please see the talented writers in Weekend Writing Warriors. My apologies for creative punctuation. The Gillray cartoon I’ve added as a featured image is suggesting that maybe, in 1793, the British should not follow the French into revolution. It’s sort of relevant in these days of Brexit (though I would have voted remain – had I a vote). None the less, it is reasonably humorous. By the way, the “Thomas Pain” staymaker, refers to the “Thomas Paine” author of “the American Crisis” – from the American Revolution. 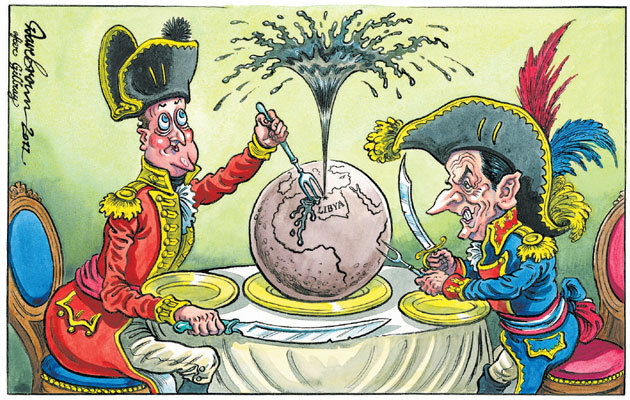 In searching for the cartoon, I found a number of modern cartoons that directly quote Gillray. Here’s an example that I think is safe to use. Like poor Cecelia, “The Curious Profession of Dr Craven” is back from the dead. I’ve released a sweet regency romance, Miss DeVere This is a fun read. What happens when teenagers get to play with Dr Frankenstien’s lab notebooks, a few odd chemicals and a great big whopping coil? Mayhem, and possibly an invitation to the Transylvanian Neuroscience Summer School. Thank you. It will come to that, especially after the action migrates to the watering hole at Bath. They both run into awkward old acquaintances. He seems impressed with her in several ways! Yes, but both of them despite their mutual attraction are willing to see the other hang. (not pleased about it, but willing). I’m enjoying this very much – terrific snippet! Great dialogue! Faradiddles and Canterbury Tales! Love it! Thank you. Took some research to find Faradiddle. Previous Previous post: A Fun Walk on the Gower (or Gwr). Next Next post: Mount Snowdon.